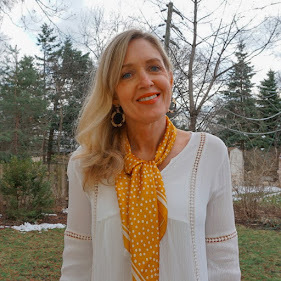 Kate Spade, Purple Peridot & LipSense Giveaway! 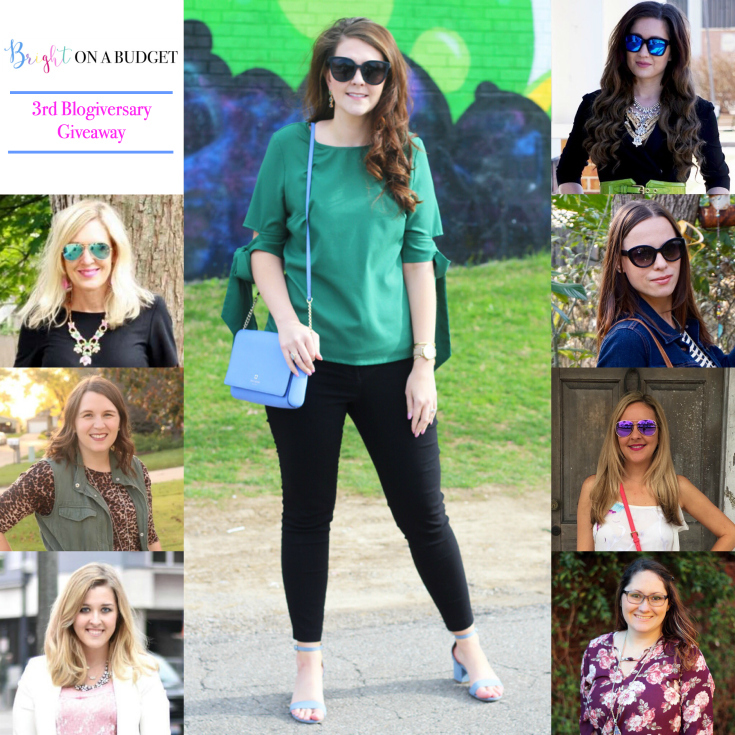 I'm excited today to be teaming up with some fabulous bloggers to help celebrate Tif of Bright on a Budget's 3 year blogversary! 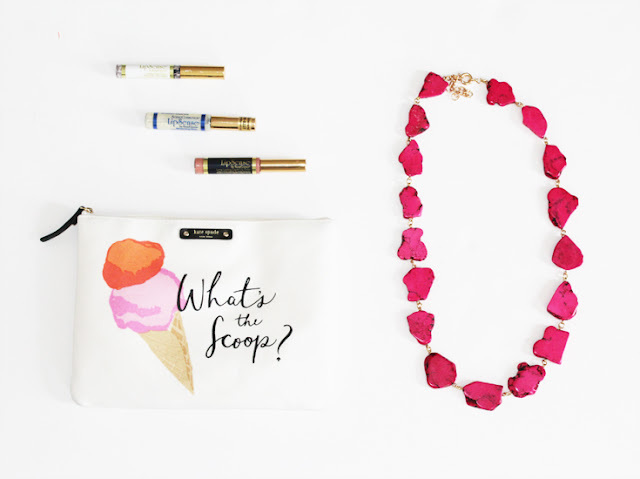 We're giving away an adorable Kate Spade clutch, a Purple Peridot marble rivulet necklace in pink, and a LipSense kit with the winner's choice of gloss and color along with the Oops remover. 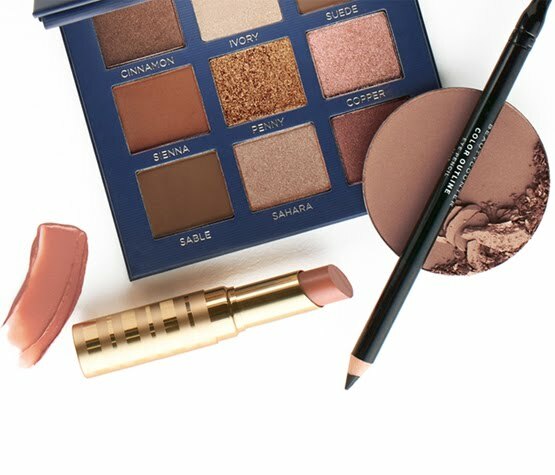 Enter through the rafflecopter below. Good luck! 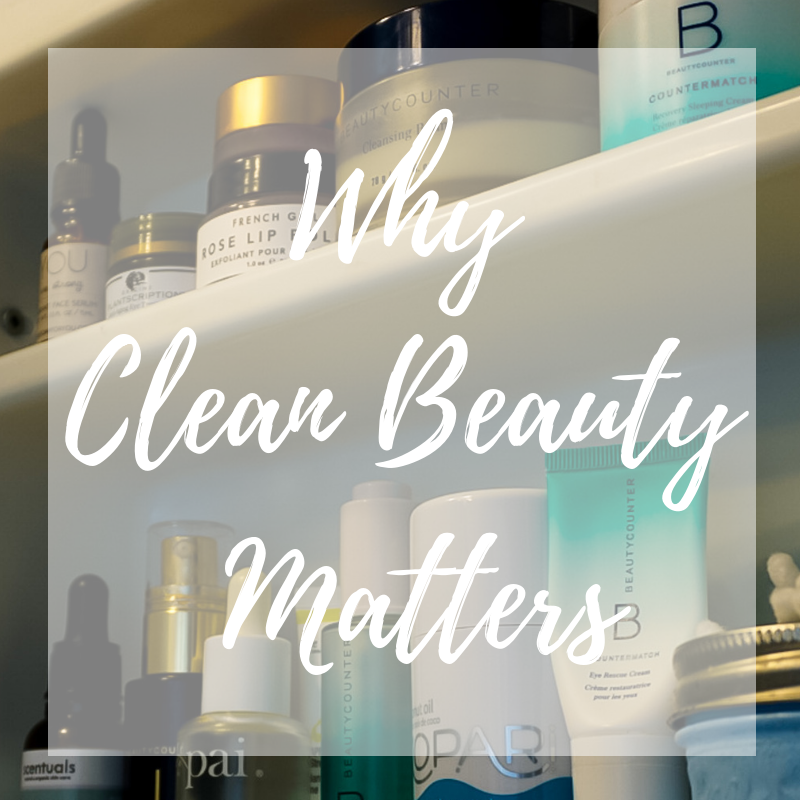 Giveaway is open to entrants over the age of 18 who live in the 48 contiguous states of the US.